Visitors will learn about the creation of racism by psychiatry, from apartheid in South Africa to experiments on minorities in the United States. CLEARWATER, FLORIDA, UNITED STATES, July 10, 2018 /EINPresswire.com/ -- The month of July has been named “Minority Mental Health Awareness Month” in promotional releases now flooding online searches. 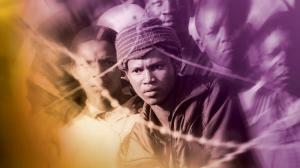 But a history of psychiatric racism lies behind this messaging, according to human rights watchdog group Citizens Commission on Human Rights (CCHR). 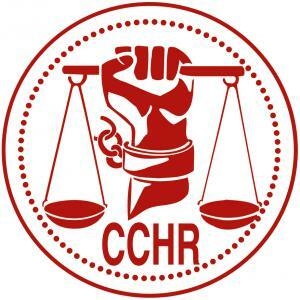 In order to educate citizens on the truth behind racism, the Florida chapter of CCHR is hosting an open house at their center located at 109 N. Fort Harrison Ave in downtown Clearwater where visitors will be able to learn more about the creation of racism by psychiatry. From apartheid in South Africa to the Ku Klux Klan and experiments on minorities in the United States, the most brutal racists were inspired by eugenics, which justified injustice, inhumanity and denial of human dignity to millions. For example, while the country is celebrating U.S. Independence this month, Benjamin Rush, the “father of American psychiatry”, declared that the color of “Blacks” was caused by a rare, inherited disease called “negritude,” derived from leprosy. The only evidence of a “cure” was when the skin color turned white. Similarly, an English psychologist named Francis Galton, invented the term “eugenics” in 1883, meaning “good genes”. He said the idea that people are of equal value is “undeniably wrong and cannot last,” and insisted that any charity to the poor and ill should require that they agree to abstain from having children. Then in the 1950s, psychologist Lewis Terman claimed that “Mexicans, Indians and Blacks” should never be allowed to have children. At the same time, well-known eugenicist Margaret Sanger, the founder of Planned Parenthood, endorsed sterilization as the “cure” for racial inferiority. Documented examples of such “scientific” evaluations have been released repeatedly up to recent times. Yet today, a search brings up scores of promotional messages from U.S. mental health groups, exhorting minorities to ignore the “stigma” associated with mental treatments. To learn more please call (727) 442-8820 or visit the CCHR Center at 109 N. Fort Harrison Ave, Clearwater, Florida. 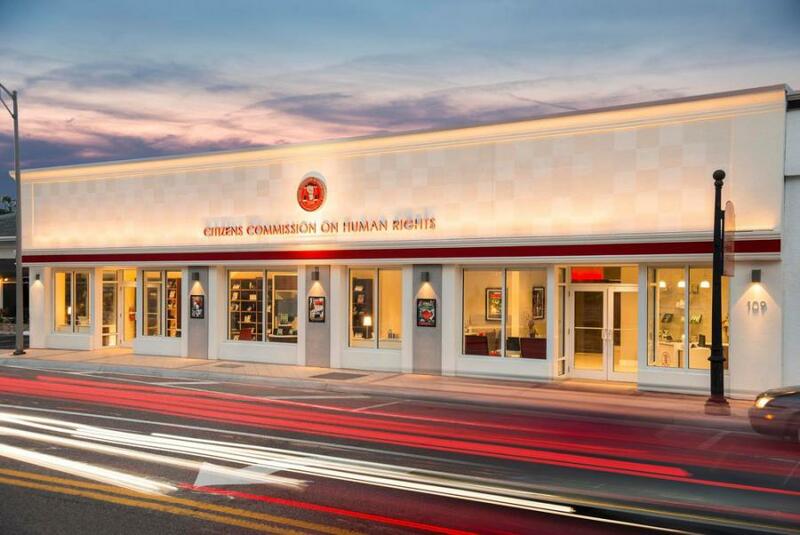 CCHR Florida is a non-profit mental health watchdog that exposes human rights violations.